3 Standard 30 Day Job Post Credit. Standard job posts will appear on HireOurHeroes.com and our Veteran Job Board Facebook and Twitter channels with simple share on social functionality. 5 Standard 30 Day Job Post Credits . Standard job ad posts will appear on HireOurHeroes.com + our Facebook and Twitter channels with simple share on social functionality. Although many Job Boards can deliver clicks and "job views", we believe in qualified applicants; 'pay-per-applicant'. Start with our entry level package for $99 - You will receive up to 10 target quality applicants per open requisition. This only applies to 1 job opening. You will need to buy a separate job seeker boost per opening. Post VIP Priority Positions! Your Featured Job Posting will appear on the HireOurHeroes home page, receiving max exposure to over thousands of job seekers. Has a standard job post lifetime of 30 days. All Featured Job Postings will be shared via HireOurHeroes Veteran Job Board socials, as well as HireOurHeroes.org social channels. 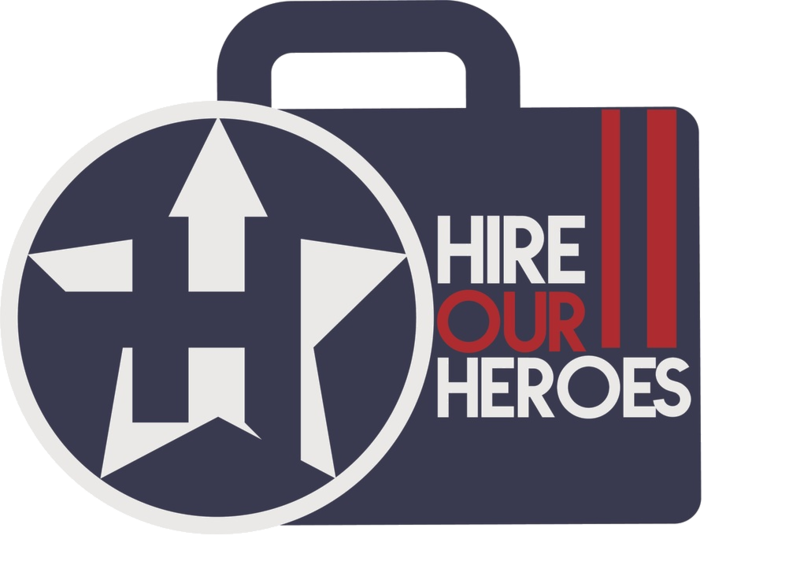 A dedicated Account Adviser will work with you to setup and configure daily XML imports/updates to HireOurHeroes.com PLUS boosted syndication on our partner networks. Requires eligible XML feed with complete job details including location, title, description and apply to link or email. Have your company logo displayed in the rotational slider on HireOurHeroes.com’s homepage. Content includes your logo, a link to your company profile page on HireOurHeroes Veteran Job Board, a blog post feature and share to all our social channels. Display your ad on our website in our inline banner position. Your ad will appear inside job and resume search results. This provides an excellent opportunity for high frequency visibility. $500 discount for 1 year. Banner Ad at that appears at the top of the website on every page. Maximum exposure to thousands of users and visitors. Banner size 728x90. Bottom Banner Ad feature that appears on the bottom of all pages. Excellent opportunity for high frequency visibility. $500 discount for year commitment. The Right Side Banner appears at the right side of all pages. Excellent opportunity for high frequency visibility. $500 discount for yearly commitment. Get Unlimited Postings along with featured Jobs and Featured Company for 1 year. To boost your jobs’ visibility, you can pay to promote them as ‘Sponsored Jobs’. These are the first jobs people see in search results, typically receiving up to 5X more clicks* than most job postings.